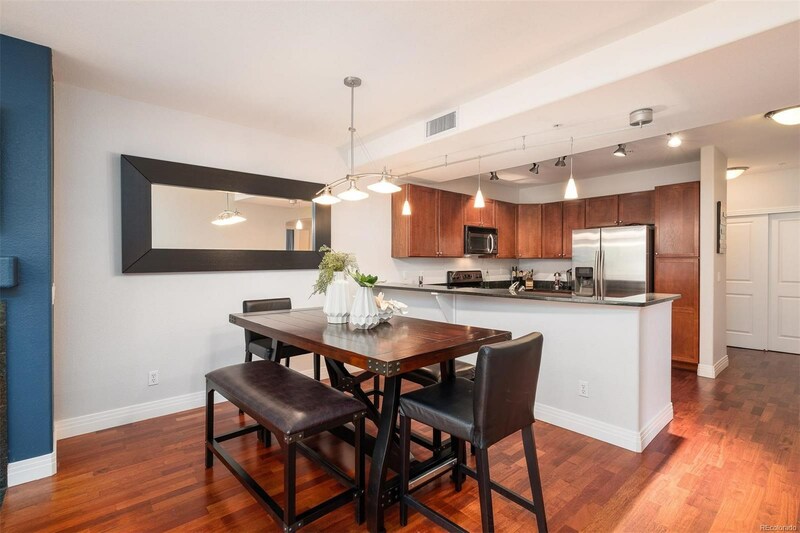 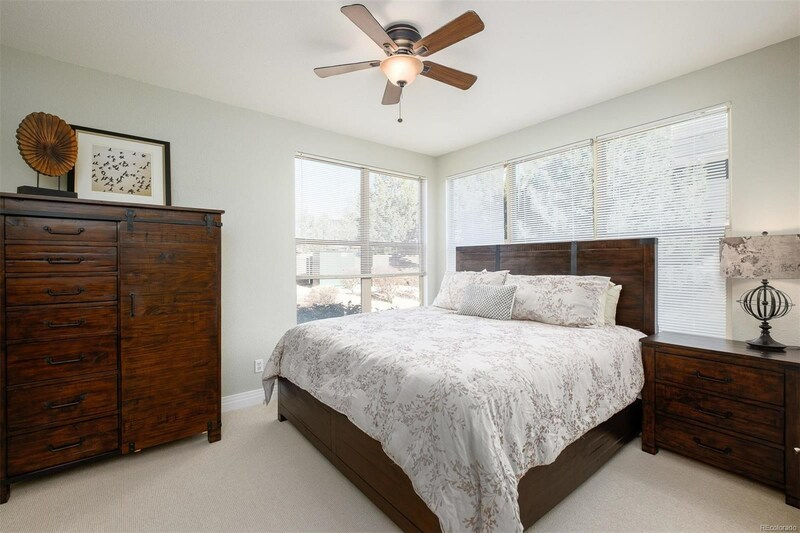 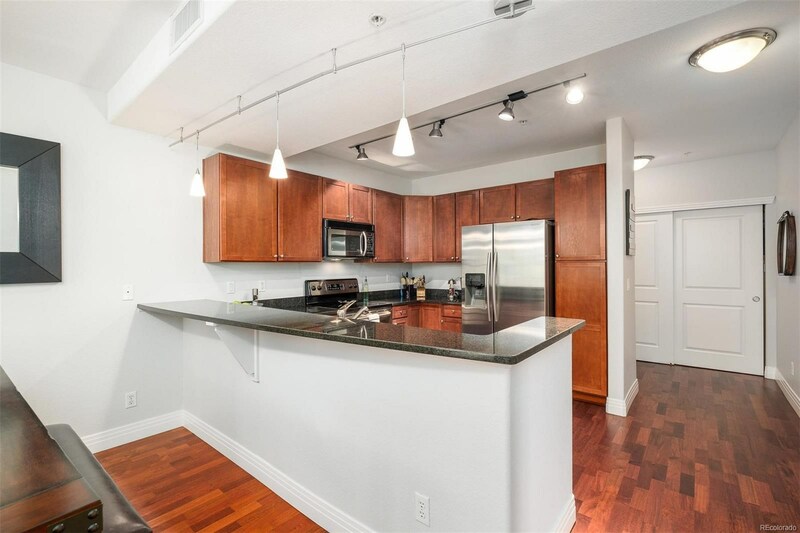 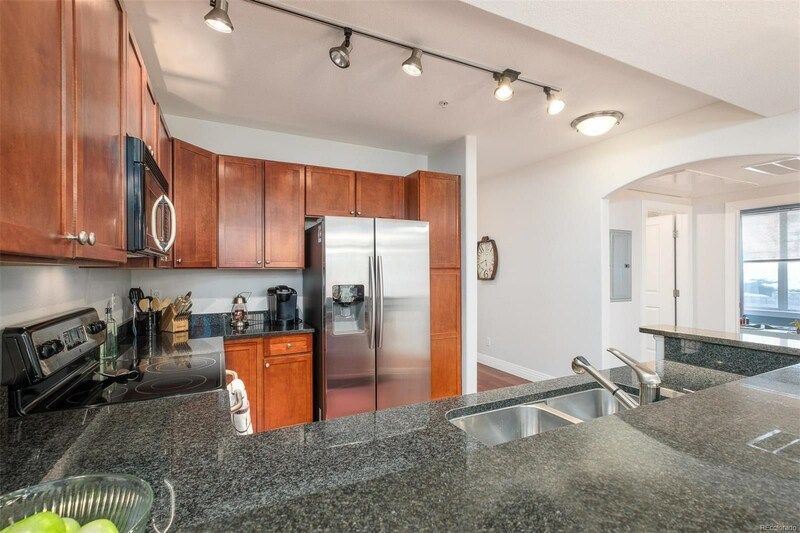 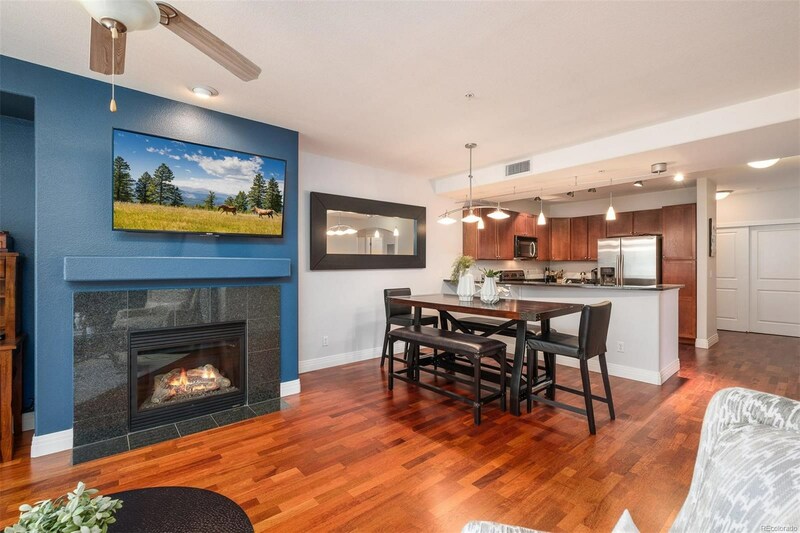 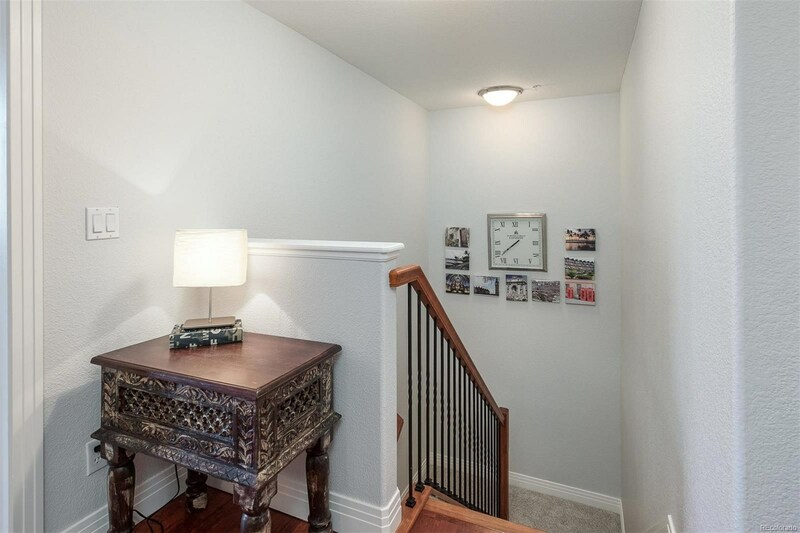 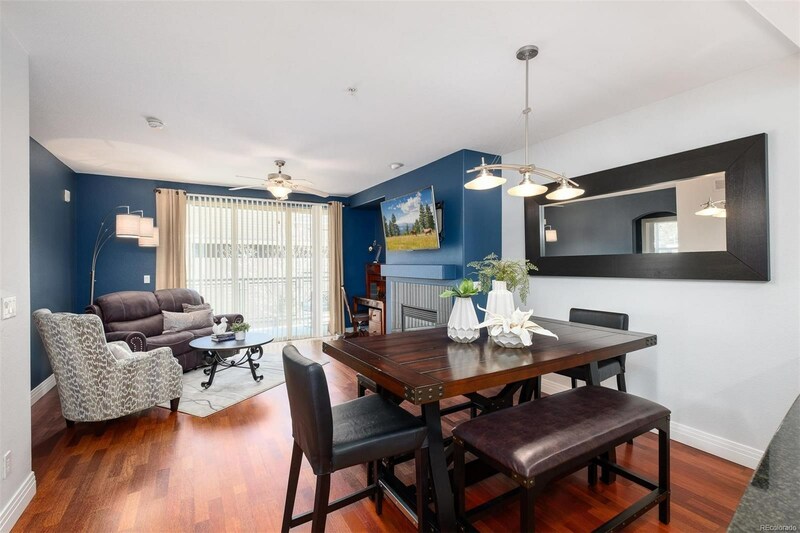 Maintenance free living in this impressive elegant 4 bedroom, 3 bathroom condo located a short walk to the light rail and in the phenominal Cherry Creek School District! 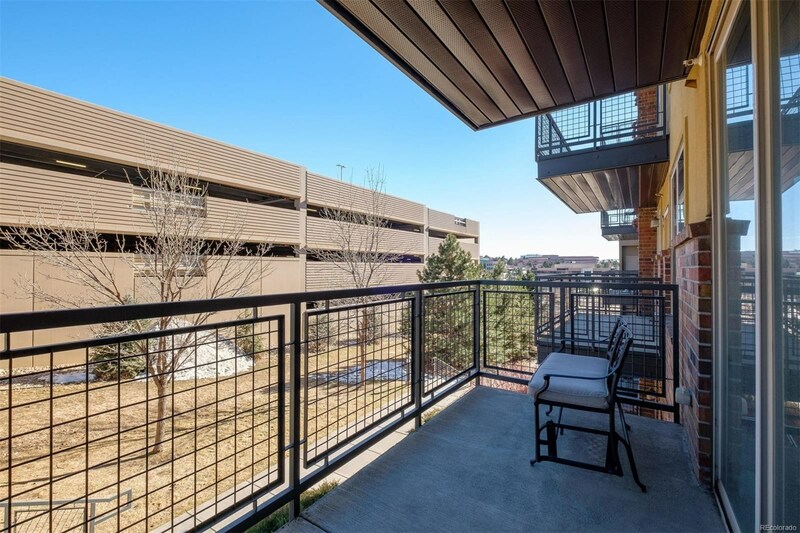 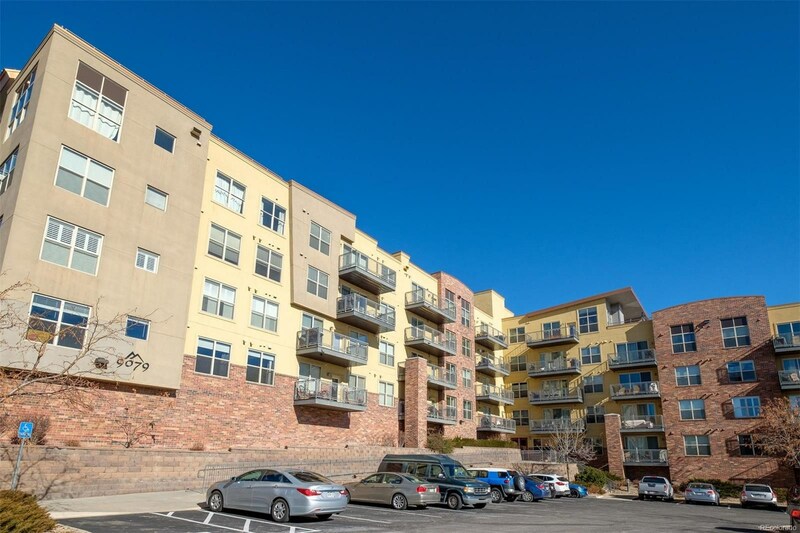 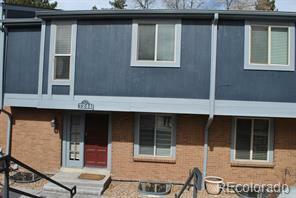 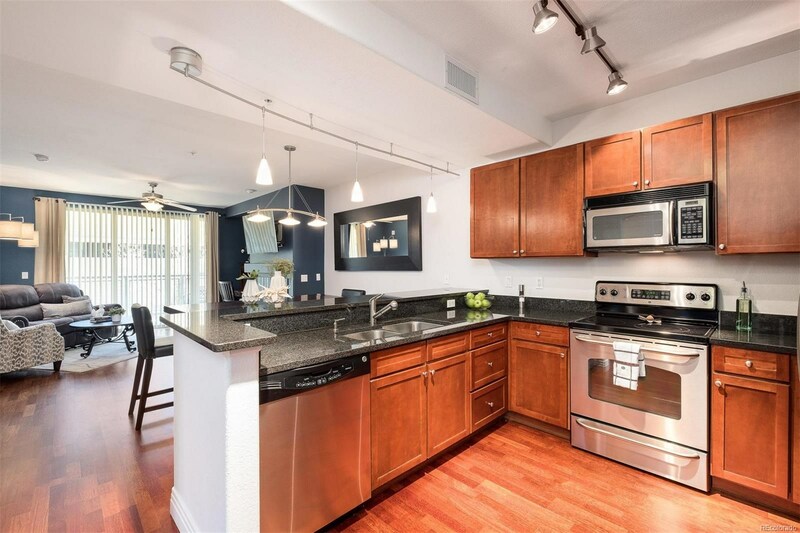 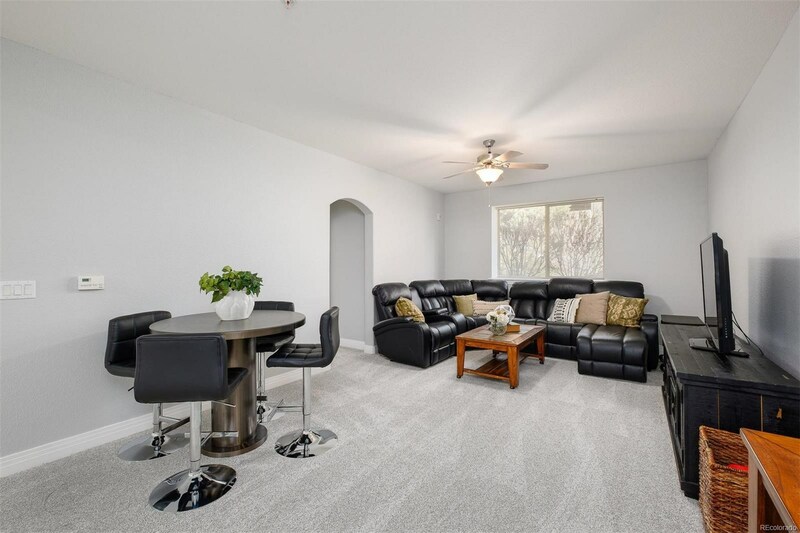 Located close to I-25, this condo has direct access to all of Denver. 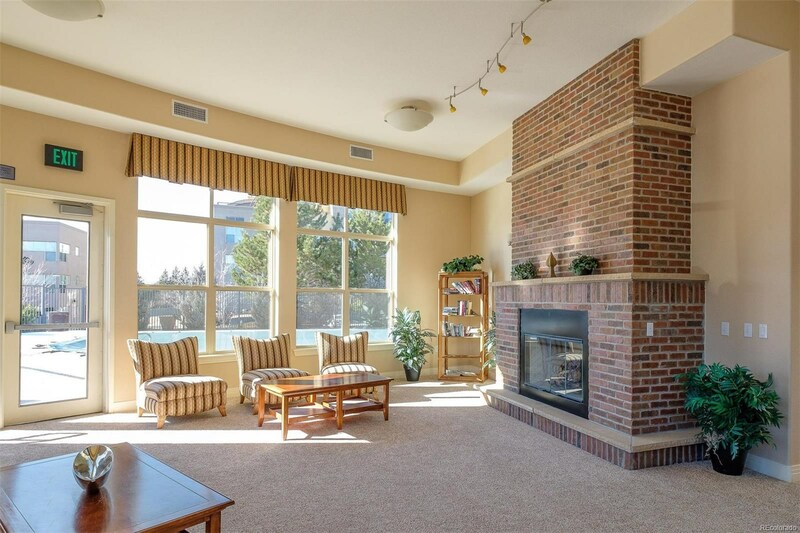 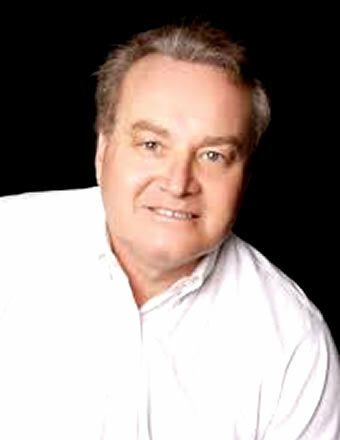 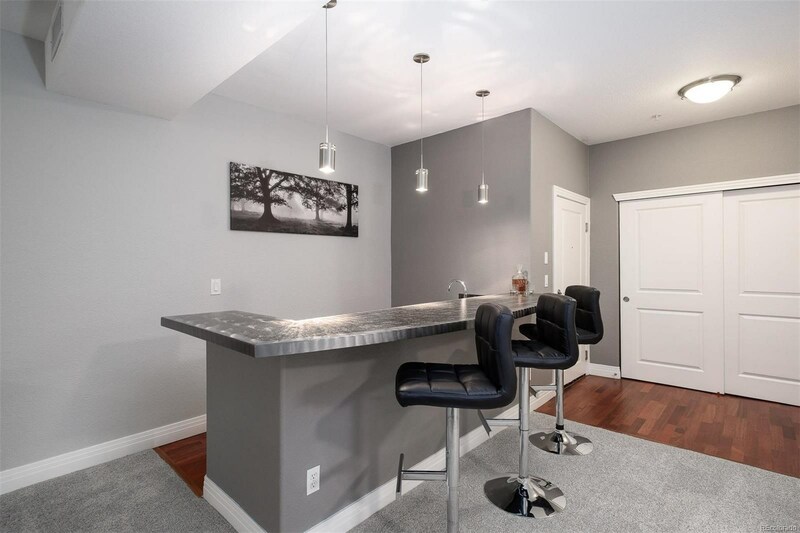 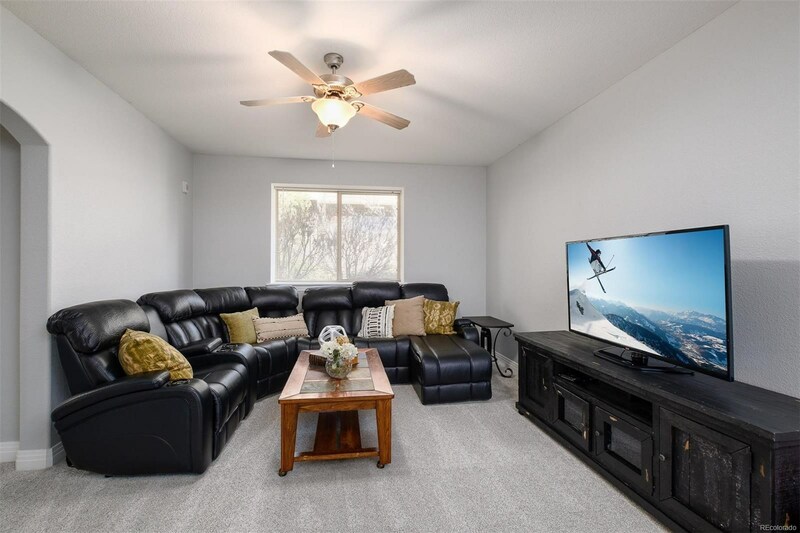 The size of this condo will not disappoint with over 2600 sq feet of living space. 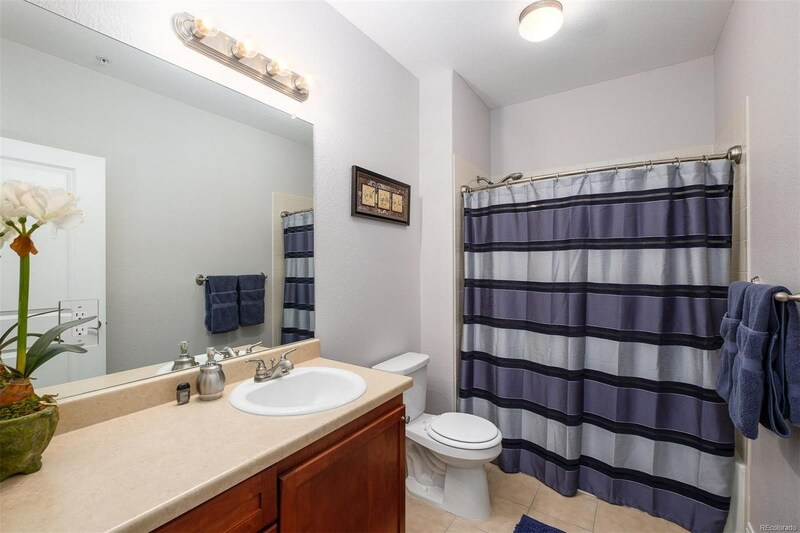 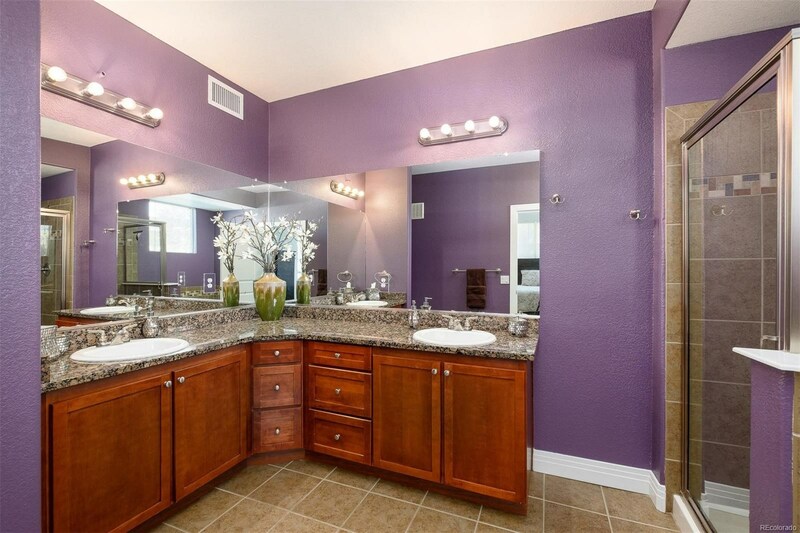 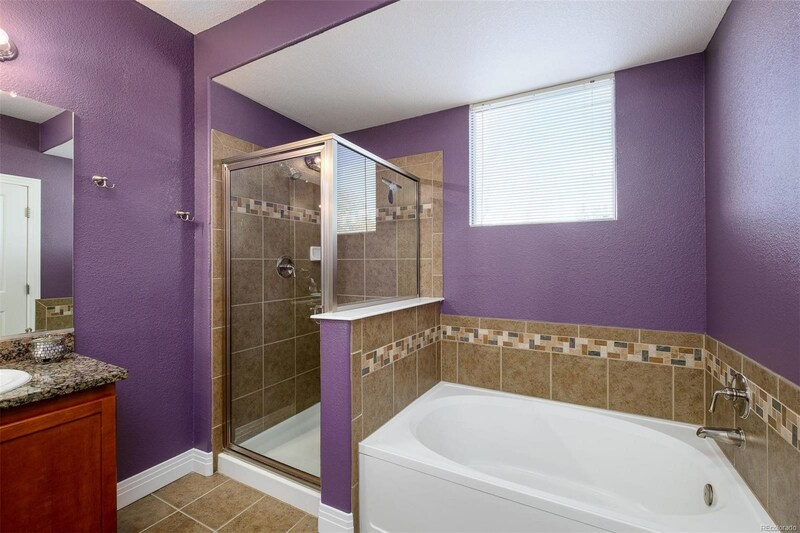 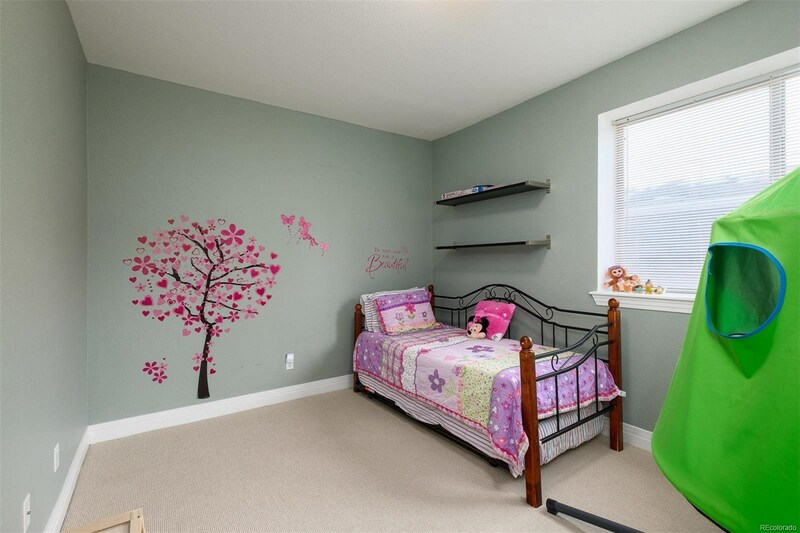 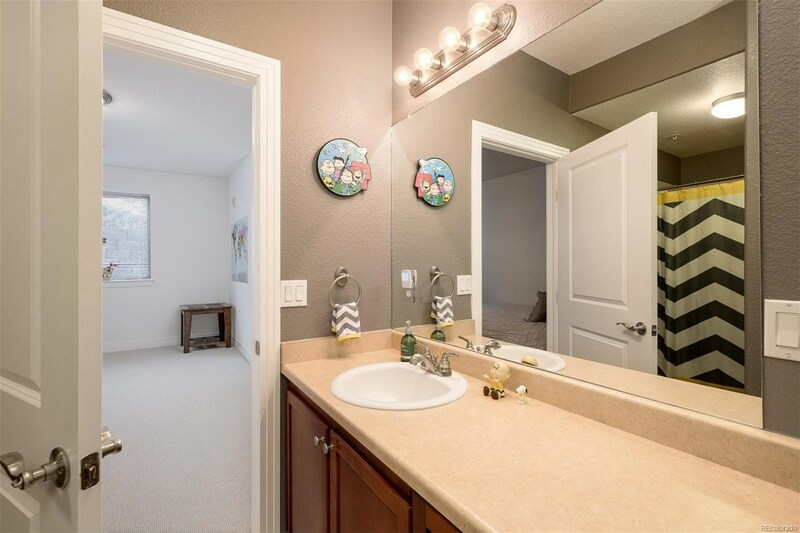 All 4 bedrooms are large with large closets and there are 3 full bathrooms! 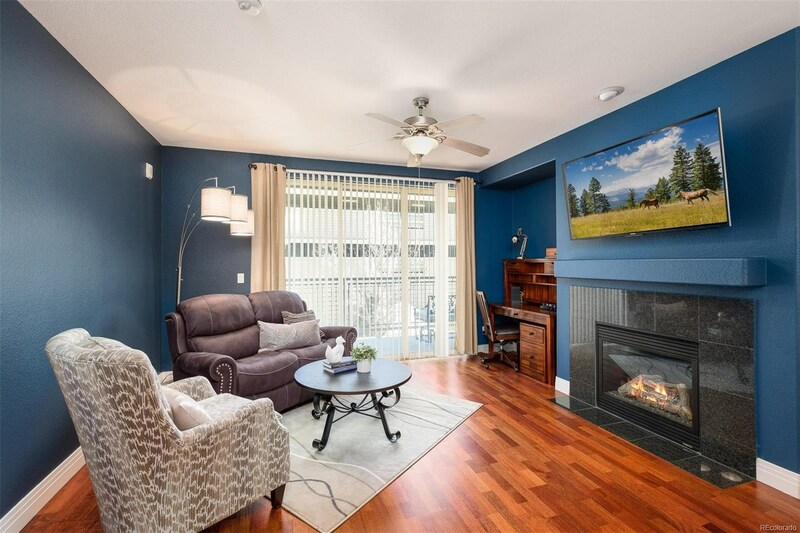 The main living area has an open concept feel and beautiful wide planked wood flooring, classic finishes, and a comforting gas fireplace. 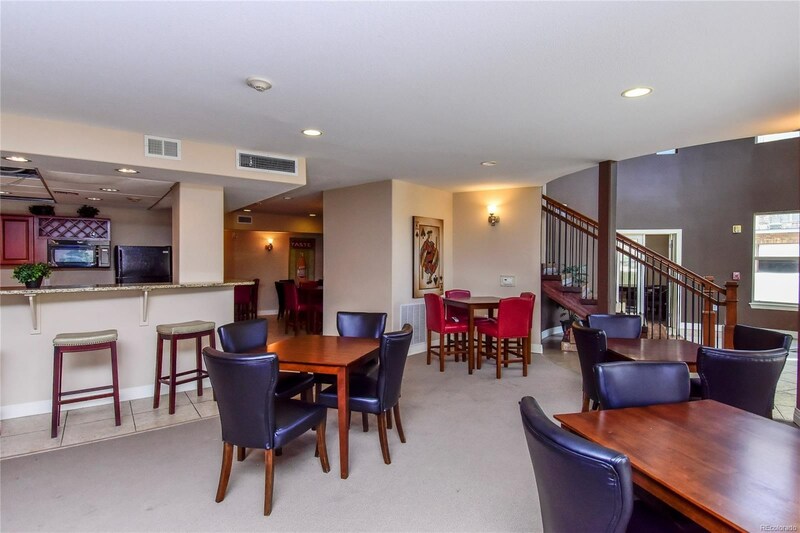 You will be wowed by the lower level which is perfect for entertaining, a mother in law suite, or roommate. 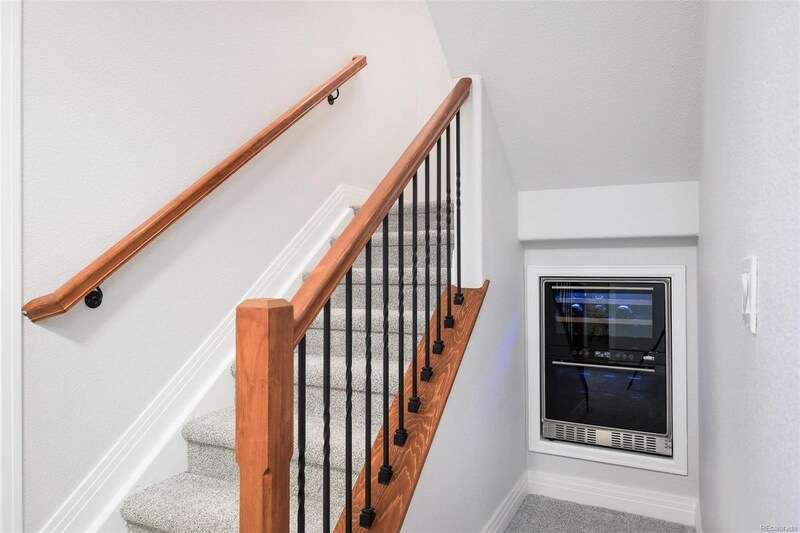 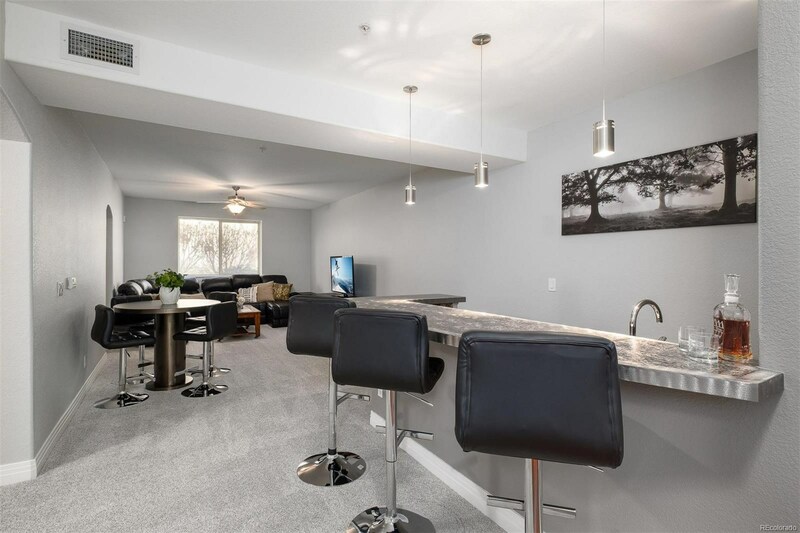 The lower level has new carpet throughout and a wet bar complete with wine fridge, mini-fridge, and ice maker! 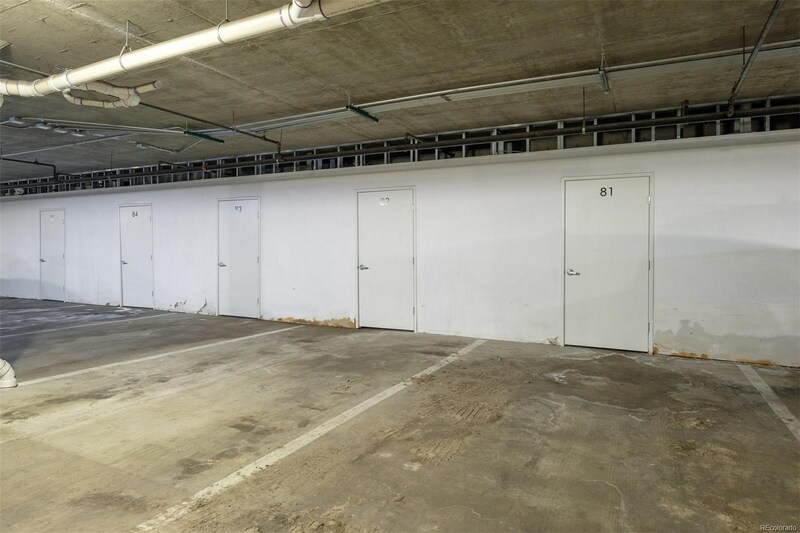 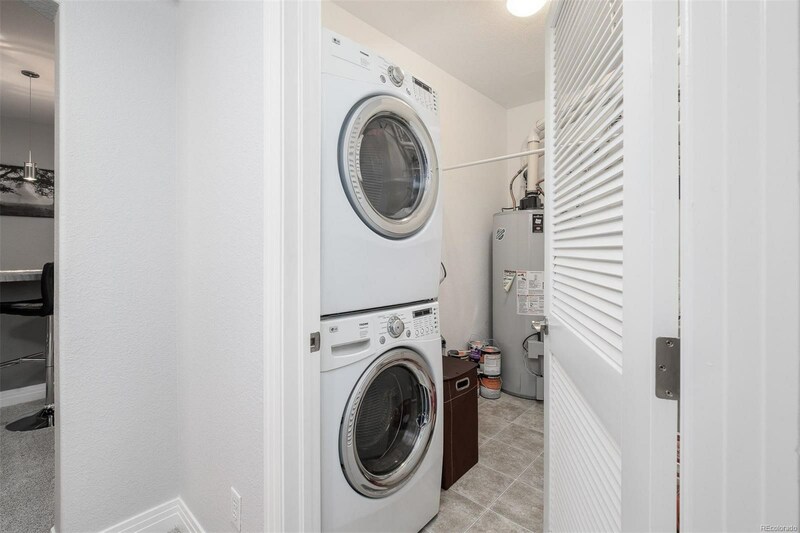 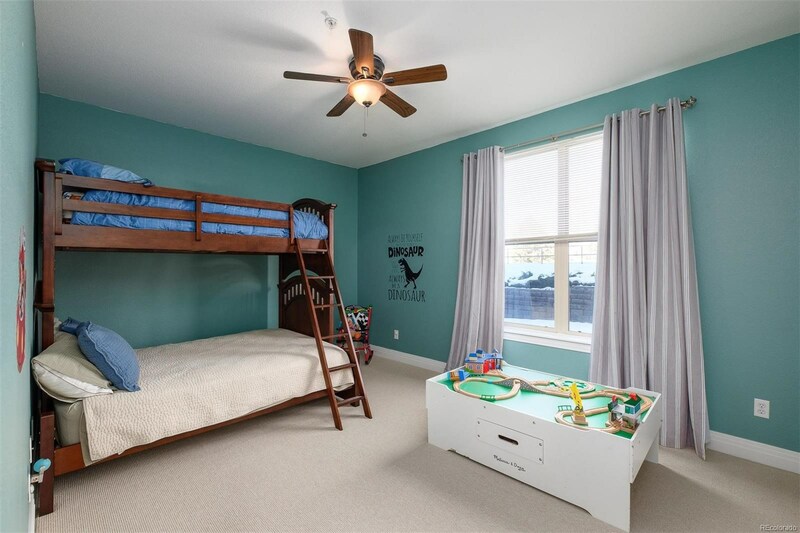 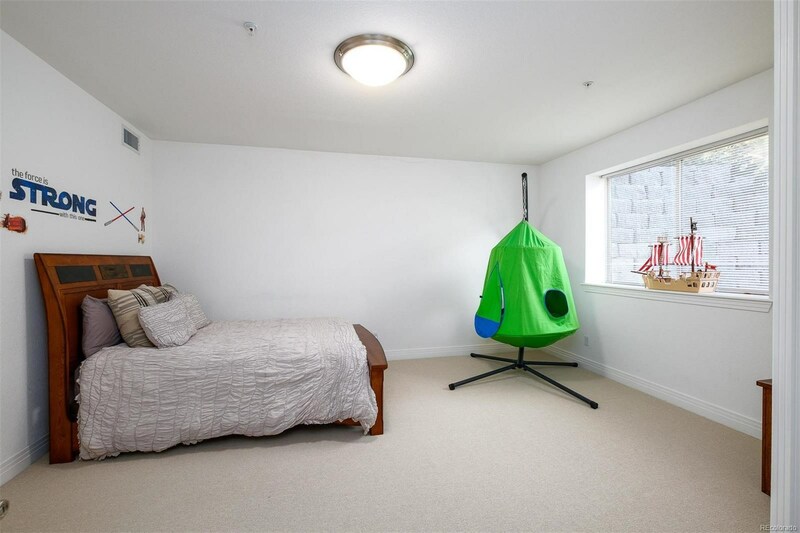 Two parking spaces and 2 storage units included, located in a heated underground parking garage. 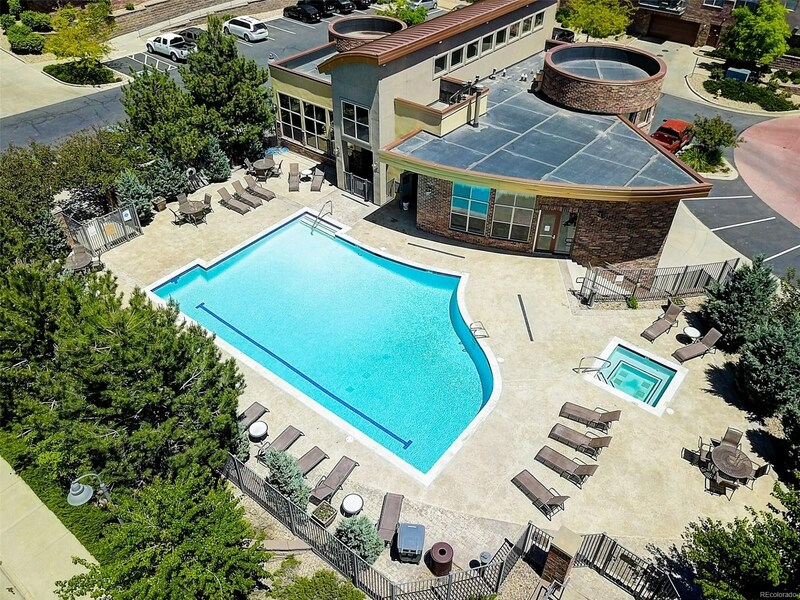 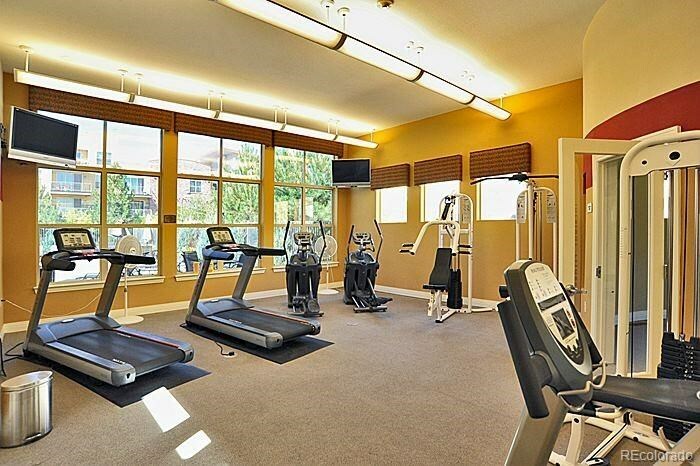 HOA includes heat, water/sewer, trash/recycling, fitness center, clubhouse, pool, and hot tub. 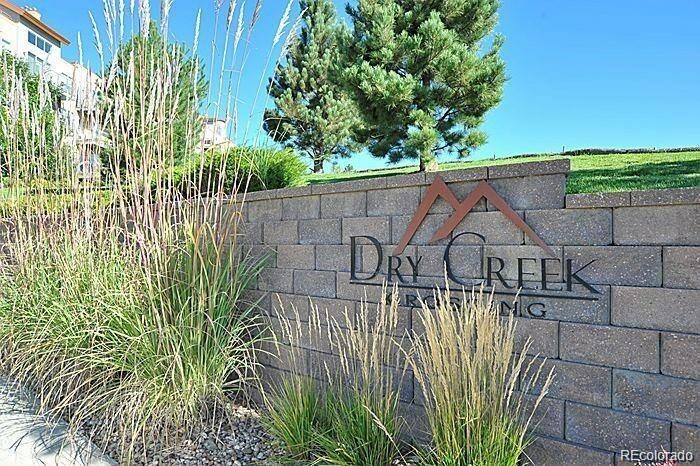 Truly the best, worry free, lock and leave property!